At Vas Promotions, they don’t have a pre-requisite of qualifications or practical experience when they seek to acquire talent. Instead, the firm values a number of soft skills that they consider crucial to success in their industry. 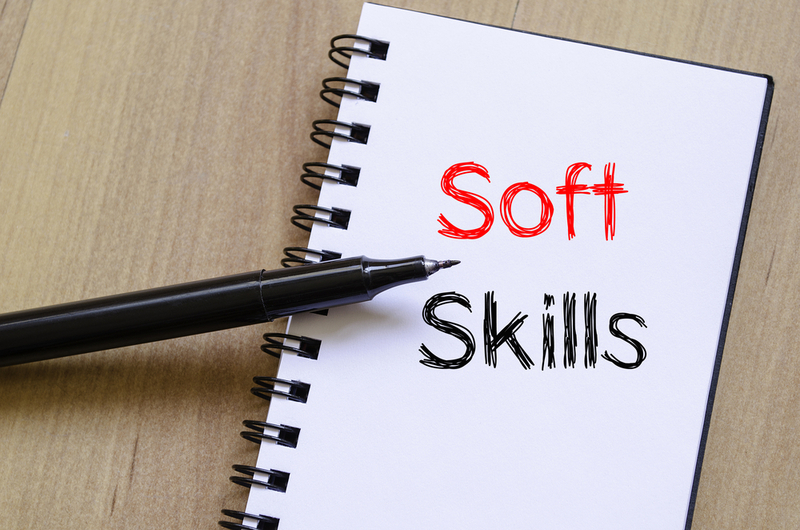 “Soft skills” refer to a cluster of personal qualities, habits, attitudes and social graces that make someone a good employee and compatible to work with. 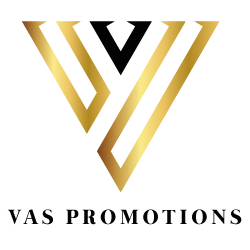 Vas Promotions has released a statement, detailing the soft skills that make the ideal candidate. First and foremost, communication is the most sought after skill for Vas Promotions. As a firm that specialises in customer acquisition via face-to-face marketing techniques, it is imperative that the firm’s brand representatives are effective communicators. The outsourced sales and marketing specialists seek individuals who can adjust their tone and style according to their audience and explain complex issues to customers, colleagues and clients alike. To be a great team player, it requires a combination of soft skills. Working together towards a common goal requires the intuition and interpersonal awareness to recognise when to take control and lead, and when to sit back and listen. Good team players are perceptive, as well as receptive to the needs and responsibilities of others. At Vas Promotions, being able to work as part of a team is crucial; however, the ability to work autonomously and maintain motivation is imperative. The firm’s brand representatives must possess self-motivation to maintain a solid work ethic without any supervision. ‘Every business is built upon solid leadership foundations’ commented Vasile Topciu, Managing Director at Vas Promotions. Leadership is one of the first things that the firm teaches recruits. Therefore, leadership capabilities are one of the soft skills that they value highly. Last but not least, one of the most important soft skills for Vas Promotions is a positive attitude. The outsourced sales and marketing specialists believe that with a positive attitude, anything is possible. ‘If you have a positive attitude you will achieve positive outcomes,’ commented Mr. Topciu. If you possess the above core skills and you are seeking a new opportunity, send your CV to apply@vaspromotions.com.